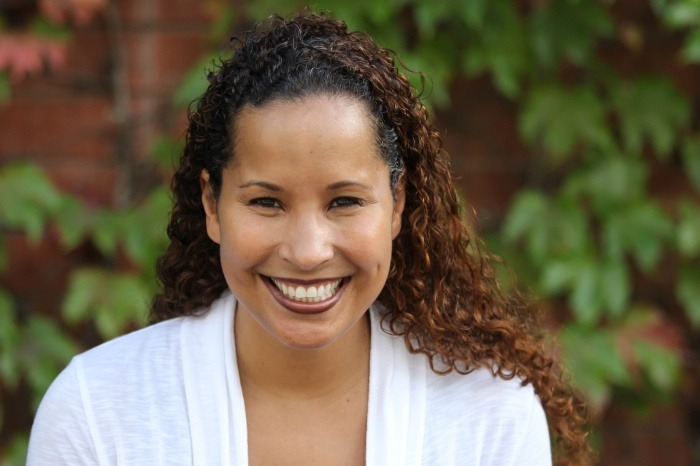 Dr. Vanessa Tyson has bravely come forward to share her story as a survivor of sexual violence. We believe and support Dr. Vanessa Tyson. Many others do not, and we know that she faces a long and expensive road ahead. This GoFundMe will do directly to Dr. Tyson, so that she can meet the legal and security expenses incurred by her decision to go public with her story. We want to ensure that cost considerations do not prevent her from sharing her account and from allowing the public to give it the full weight and consideration it deserves. In two days y'all have raised over $20k, so I've raised the goal again. This overwhelming generosity is beautiful. Both the spirit and the dollars are sure to help keep up Vanessa's spirits as her story gains visibility and as she and her legal team continue to fight. Can we keep the $10k/day pace? Please share with your networks. Thank you everyone for your generous support. Please also consider reading and signing the #MeTooPoliSci & Women's Caucus for Political Science letter in support of Dr. Tyson.